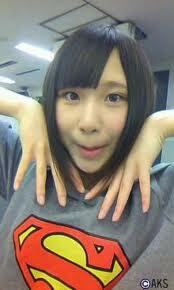 With a name like Takahashi Juri you're bound to be awesome. Happy 14th birthday Juri!! You're the future of AKB48. Juri is so hilarious. Ariyoshi has a field day with her thanks to her often dead-looking expression in her introduction and when she talks. I think his funny bit has also helped her improve though. She definitely seems more lively now. I think she has a good chance of having a great career with AKB down the road. I would love to see it. Juri is so hilarious. Ariyoshi has a field day with her thanks to her often dead-looking expression in her introduction and when she talks. I think she has a good chance of having a great career with AKB down the road. I would love to see it. ^lol, I hadn't seen that 'gag' video. I'm actually impressed by her performance. She's more confident than I expected. I think Juri already improved a LOT since the past couple of months. The dead eyes expression seems to be gone and she seems to be really enjoying herself. I think that's really important and I think the fans can see and appreciate that. It'll be really interesting to see her results in the election... I feel top 65 shouldn't be a problem, but I wonder what position she's aiming for herself. 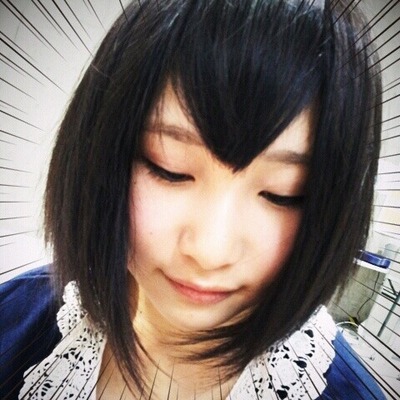 I'm usually more into long hair, but I think Juri's short style suits her best. I hope she keeps it. Juri is all sorts of awesome. I think she'll be a source of entertainment for many many years to come. 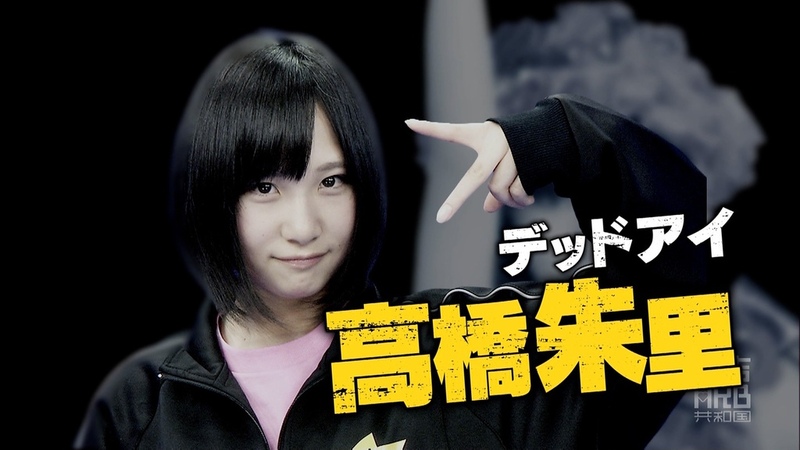 She was one of my Team 4 favorites so seeing her end up in the new Team A is just perfect. She was super nervous in the recent Shukan where she had to go out on the street and approach strangers, yet she appeared super confident in her role in MG3. I think it shows she's still growing and improving herself by the week! Less than an hour away, so let's get the Early Bird Special!! enjoy large amounts of Joy and Happiness this year!! 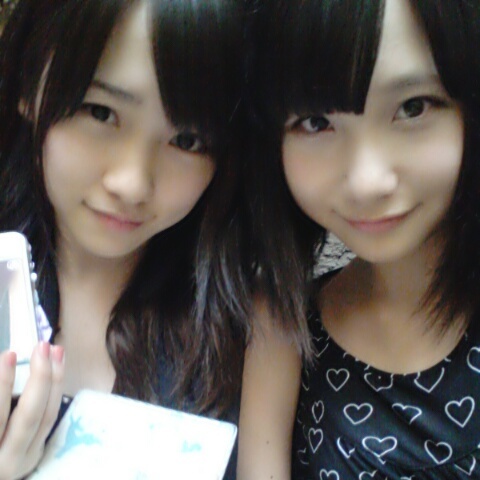 Meshi～～ Definitely the prettiest member of Team 4! Girl's all kinds of awesome. I hope when AKB enacts the second shuffle we get to see her a bit more. Kinda funny how I saw her a lot as a kenkyuusei but since her promotion she's been mostly MIA. Pretty badass in MG3, though. Dat hacker. 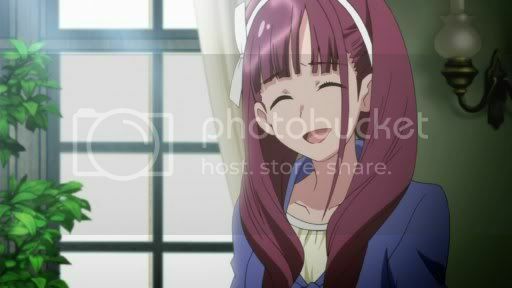 We need more love for Juri-chan! 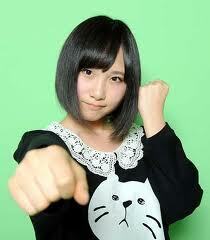 <3 Juri-chan so cute! 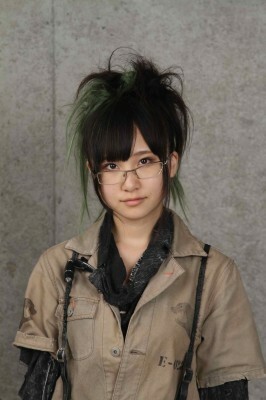 Love her appearance in Kodoku na Hoshizora PV !